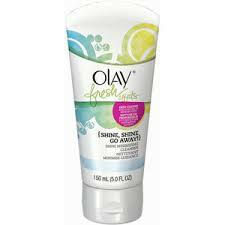 Get a free Olay Fresh Effects sample. 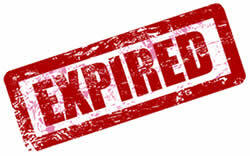 Like the Facebook page then fill out the request form to get a free sample. please let this product be given to me free without anycost.